In the rush of today’s busy, modern lifestyle, most of us crave more peace and order in our lives. Sometimes all that is needed to take the first step toward a more peaceful life, or to reconnect when we’ve veered off course, is a little bit of new energy from an outside source. New thoughts and ideas, a new method or plan, or someone else’s story can all provide much needed motivation to get the ball rolling. That motivation often comes in the form of a good book. In the article, My Top 10 Decluttering and Minimalism Books, I previously shared some favorite books from my minimalist journey. As the growth of minimalism continues, more books are coming on the market, and there are more motivational stories and unique viewpoints than ever. And of course, there are older ones still worth exploring as well. 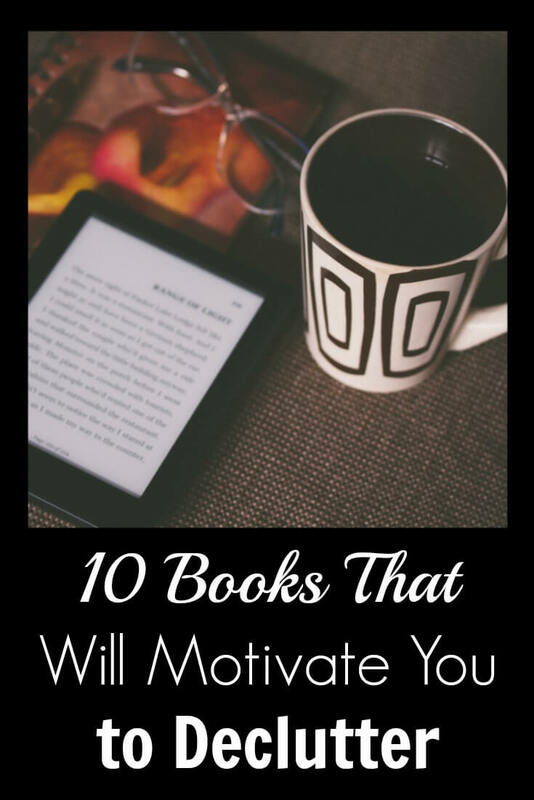 Whether you’re a parent looking for guidance, someone struggling with changing your habits, or just want an essay to ponder, here are ten additional books to inspire and motivate you on your journey. Marie Kondo definitely sparked a phenomenon with this book highlighting the KonMari Method of decluttering and organization. Her interesting approach may or not may not be for you, but this book has many valuable insights. Some favorites are: don’t play pass the clutter, everything has a purpose, and sort by category. In this book, Becoming Minimalist’s Joshua Becker writes about the life that’s awaiting us once we’re no longer buried under the burden of excess. It not only talks about why to become minimalist, but it also offers practical advice too. When you have kids, minimalism is going to look different, and it’s going to come with a different set of challenges. 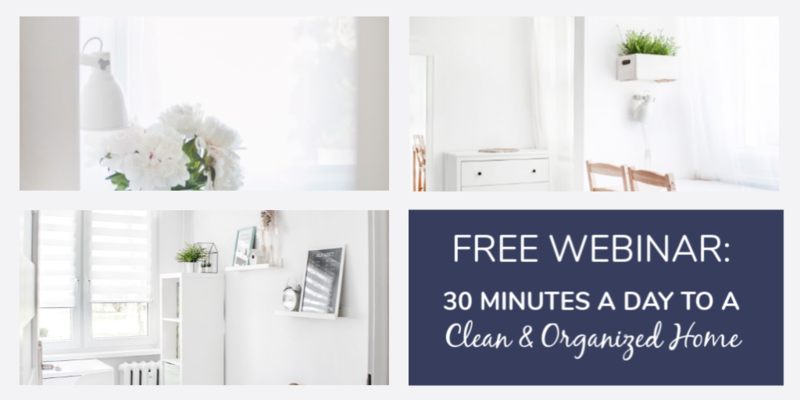 Also by Becker, Clutterfree with Kids offers inspiration and practical advice if you’re needing extra support with the seemingly never-ending battle with clutter that comes with having children. This is a memoir by the Minimalists, best friends of twenty years, Joshua Fields Millburn and Ryan Nicodemus. Rather than a “how-to” become a minimalist book, it is described as more of a “why-to” book. 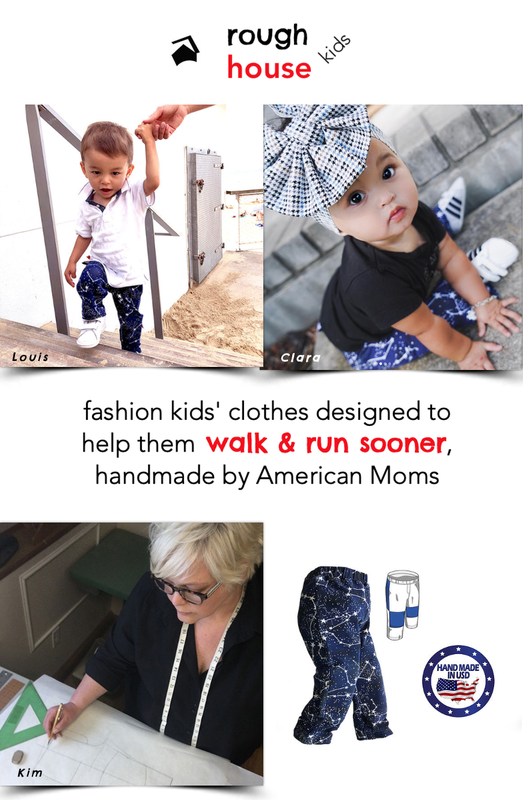 Craving a simpler, less stressful way to parent? Christine Koh and Asha Dornfest offer practical solutions to simpler family life and parenting in this book. When you first start decluttering and make the transition to a minimalist lifestyle, motivation is high. As life goes on, if you don’t replace old habits and set new routines, the mess, stuff, and chaos can easily return. In this book, Charles Duhigg explains the science behind how habits work and how to replace old habits with new ones. Powerful techniques such as rewarding yourself are included. If you’re struggling with setting new cleaning routines, or in a revolving cycle of getting stuff out only to see it return, this book is highly recommended. Greg McKeown states things clearly and inspires you to evaluate all of life- it’s not just about getting rid of physical possestions, it’s about figuring out what’s essential and letting go of the rest. This book is meant to be a comprehensive guide. Another option from Babauta, this book focuses on increasing productivity in business and life through teaching two simple principles that unleash the power of less. Don’t let books become clutter! While books are valuable, don’t let them take over and end up clutter! Keep only what you truly love and will reread; in other words, be mindful of what you decide to keep. For example, Joshua Becker of Becoming Minimalist shares his list of must keep books in this article, highlighting the specific reasons for keeping each one. For additional tips on keeping your bookshelf tidy, check out Decluttering: Books Part 1 and Decluttering: Books Part 2. What is your relationship with books? 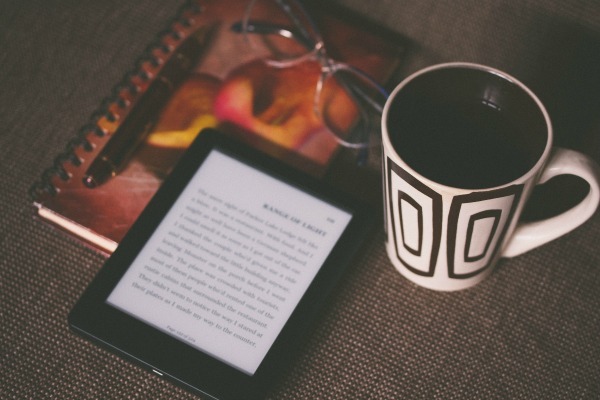 Do you rely on the library, a Kindle, or Audible to eliminate book clutter? Do you have a treasured number of books you keep? Another book I highly recommend is The Joy of Less: A Minimalist Guide to Declutter, Organize, and Simplify by Francine Jay. This one is my favorite!!! I just finished reading Goodbye, things – the new Japanese Minimalism by Fumio Sasaki. This book has changed my life forever. Not only does this book show you how to live like a minimalist, it tells you why. His reasons why are quite intelligent, elegant, and, at times, profound. Many of his experiences along his journey are quite moving. This is the book I will be giving away as graduation and birthday gifts. I would really ike to be able to read your blog on my iPad. However the font you use is such a light gray that even when I zoom the page it is almost impossible to read. I have set my font under accessibility settings to a jarger and darker font but to no avail on your page. Is there anything you can do? I was able to either borrow or put about four of the books on hold from my local library. As an avid reader with a very small budget for books I found that borrowing through the library not only cuts back on clutter and expenses but encourages me to be intentional about finishing them since I typically only have 21 days to do so. I can keep quotes and Keith thoughts on my phone for reference later. Luckily my library has physical location where I can check out books and an e-book section so that I can read on my phone.